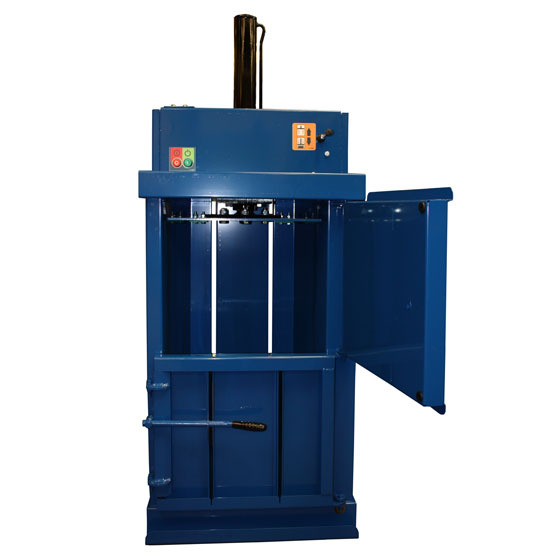 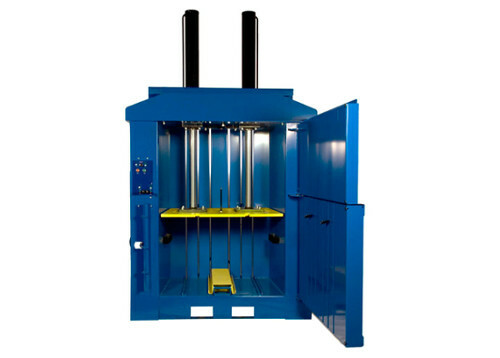 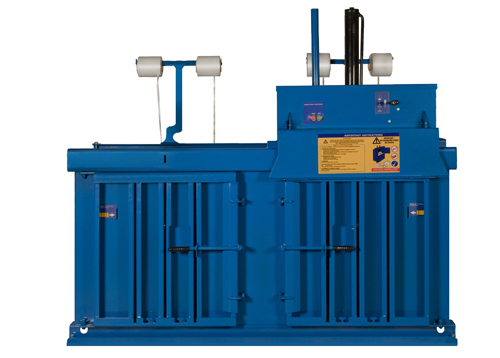 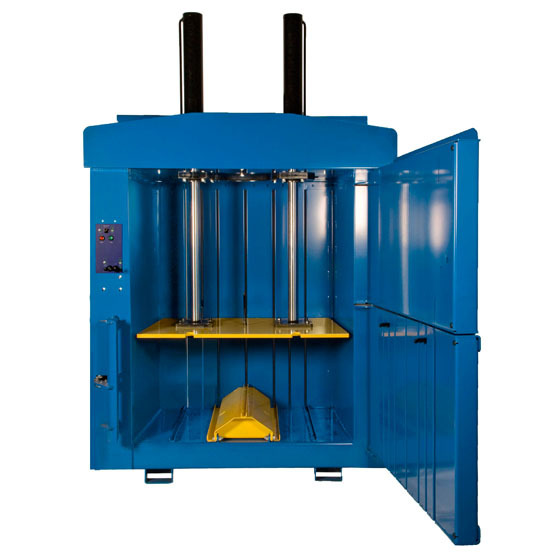 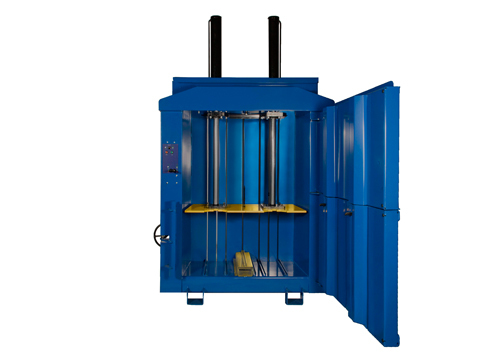 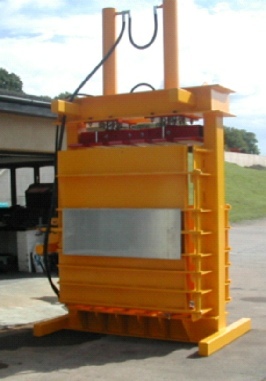 Our Vertical Balers are manufactured here in the UK and supplied directly to you, the customer. 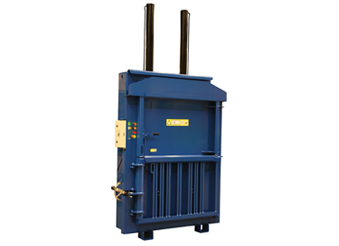 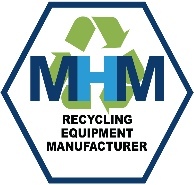 Whether you’re looking for a Vertical Baler to replace your existing equipment as a new upgrade, or you are looking for information to help you with your first purchase of a vertical baler, you can find all the information on the products we supply right here, so you can make an informed decision when it comes to your recycling solutions. 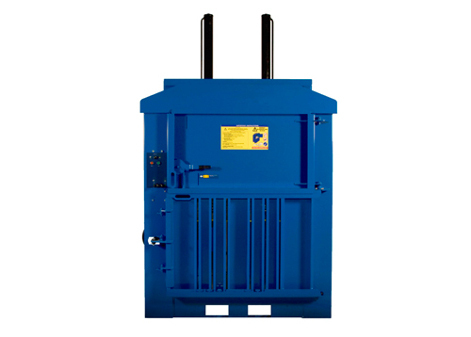 For each Vertical Baling machine that you see listed, you will find the machine specifications, additional options available for the machine, any additional information you need to know, the suitable uses of the equipment and the additional images of the equipment. 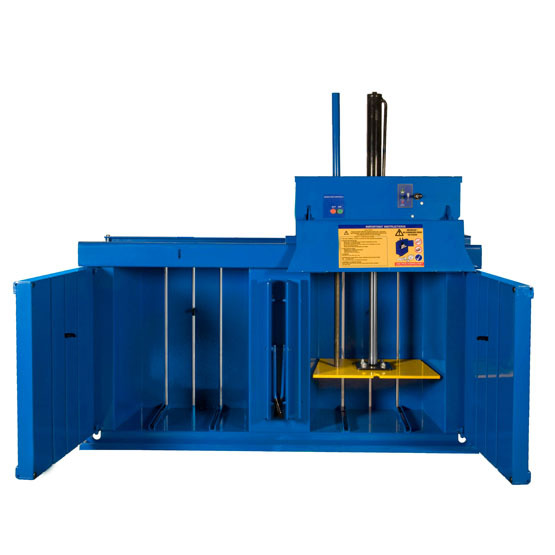 Our handy product specification sheets are also available to download in PDF format and, if you have any queries or need any advice on your purchase, you can contact us via our enquiries link at the bottom of each product page. 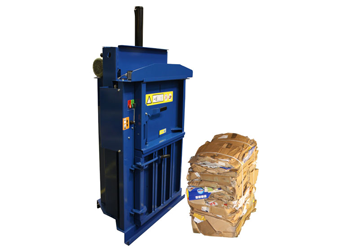 The Vertical Balers we supply are designed to reduce the size of cardboard, plastic, paper, PET bottles and shrink wrap, so you can store your business waste in smaller spaces ready to be recycled appropriately. 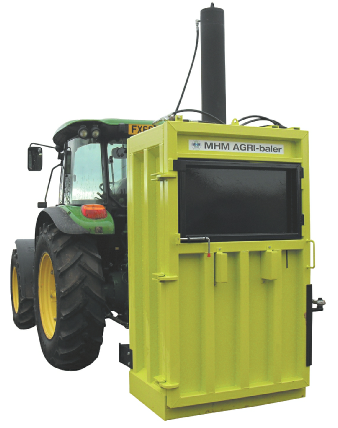 Our range of MHM Vertical Baling machines spans from our smallest baler, the Baler 40 all the way through to our TC200 and TCR200; we also supply agriculture and tyre balers, so purchasing a machine perfect for your company has never been easier. 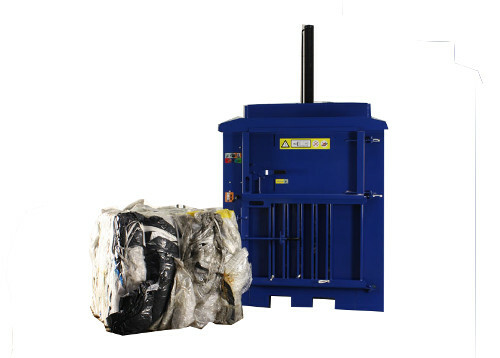 Depending on the Vertical Baler you choose to purchase, we also offer 12 months parts and labour warranty, so you are covered if anything unfortunate happens.